Installing WordPress can be difficult and tiresome if you are not a developer or system integrator. 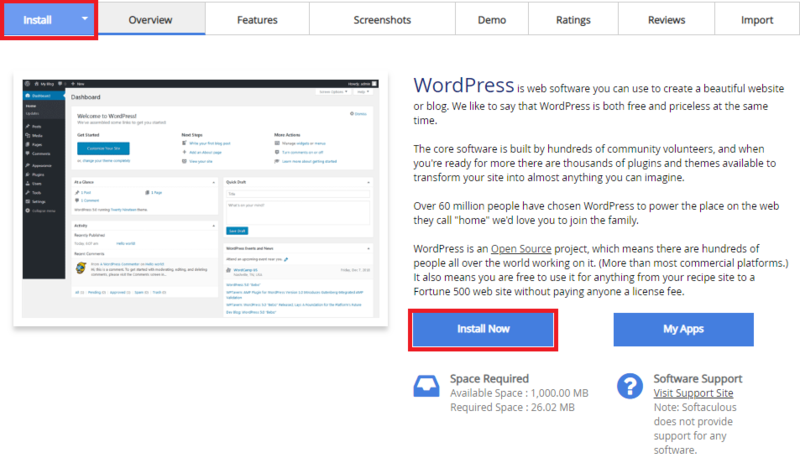 This process has been made very easy such that in few mins or secs (If you can type fast 🙂 ), you can install WordPress and begin to create or blog almost immediately. 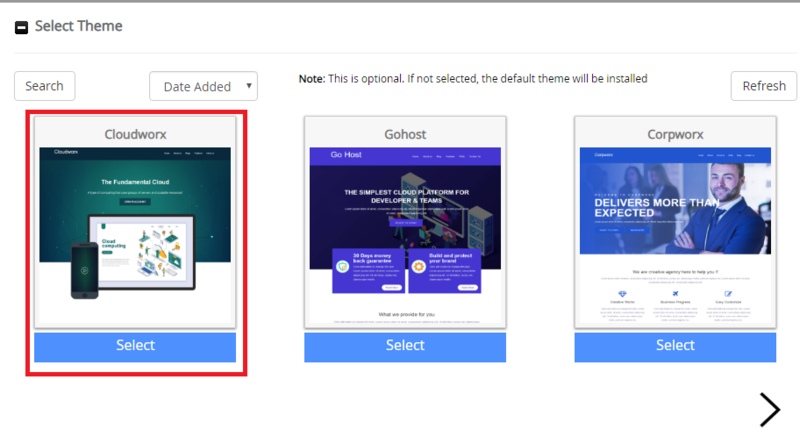 Let’s get started with the process, this one click WordPress installation process is made available to all CloudHost Web Hosting customers for free when they buy any web hosting plan. After you register on CloudHost , to access this one click install functionality follow the below steps. 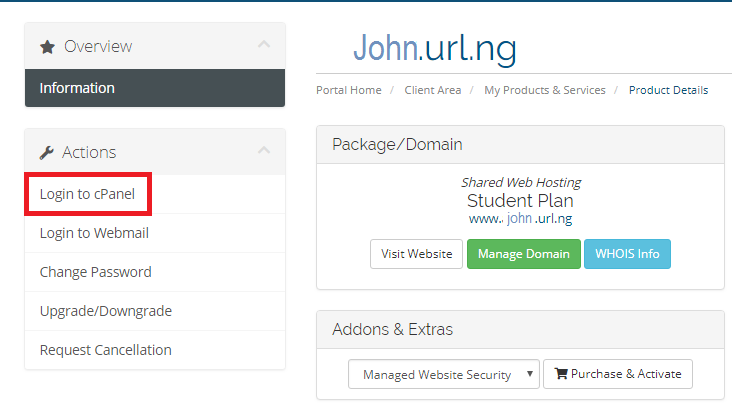 Login to your CloudHost Client Area. In your cPanel account scroll down and click on Softaculous Apps Installer. Click on the WordPress app/Logo. And lastly provide the email in which your installation details will be sent to and click install. And…. That it!! 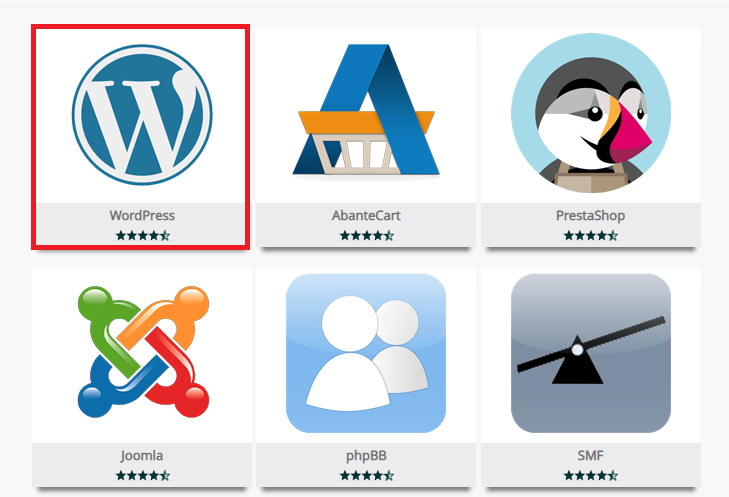 You can see that with just one click, your WordPress is setup and you can start blogging or creating your WordPress based website/application. 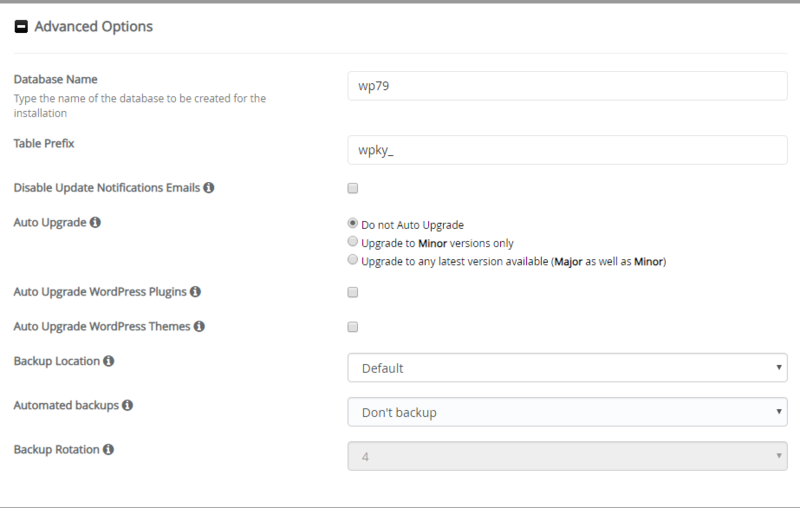 You can login to your WordPress admin by clicking the admin link shown after installation for more configurations. A very simple process to install WordPress without being a geek or needing the help a developer. You can do this yourself easily following this above guide. CloudHost is the most reliable and supportive Shared Webhosting, VPS, Dedicated Server and Domain name registration Service provider, we provide you with various affordable Web & Email hosting solutions to power your applications, websites, Solutions and business. We offer Free Migration services and our servers are always up 24/7/365. Get Started with CloudHost Today!! 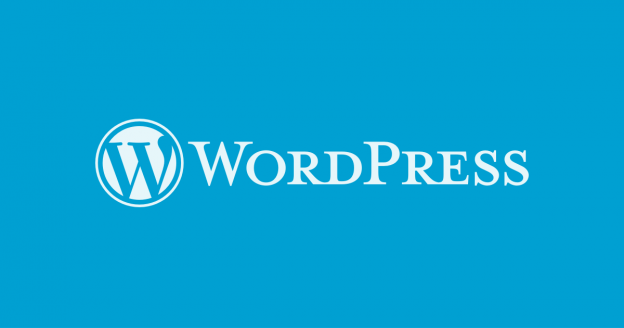 WordPress is a free and open-source content management system (CMS) based on PHP & MySQL. Uses plugin architecture to enhance functionalities and a template system. It is most associated with blogging but supports other types of web content including more a Professional website, traditional mailing lists and forums, media galleries, and online stores. It is used by more than 60 million websites, including a large part of the top 10 million websites as of April 2018,WordPress is the most popular website management system in use.